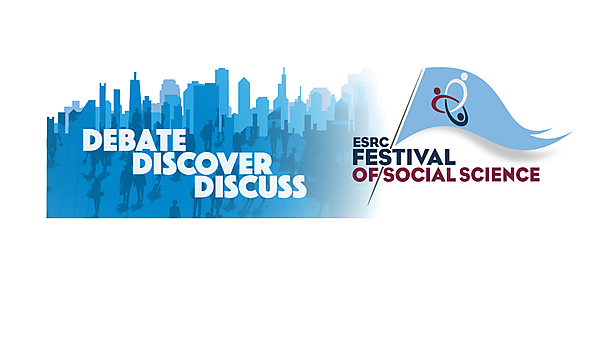 This year, the ESRC Festival of Social Science ran from 3-10 November 2018. Our events at the University of Plymouth were part of the UK wide festival - via public debates, conferences, workshops, interactive seminars, film screenings, virtual exhibitions and much more. The 2018 festival was the 16th Festival of Social Science and each year the festival has gone from strength to strength. The full details of our individual events can be found below. The University has participated in the event since 2014.